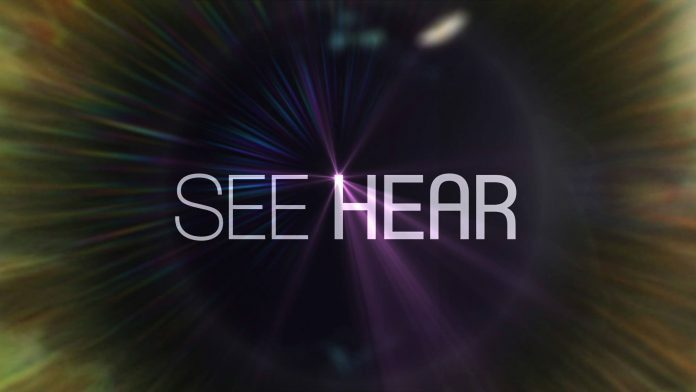 The BBC programme ‘See Hear’ has reported on the shocking increase of hate crime within the disabled and deaf communities. The programme, aired on the 5th September, reported on how incidents of hate crime have risen by a third to more than 80,000 in England and Wales. Over 5,500 of these were disability hate crimes which include attacks on Deaf people. As a result, Derbyshire PLOD (Police Link Officers for people who are Deaf) worked with the BDA to produce 4 videos to show the difference between hate incidents and hate crimes, how to know if it has happened to you, and how to report it.